Will Friedle with his youngerself. . Wallpaper and background images in the Will Friedle club tagged: photo will friedle eric matthews bmw. 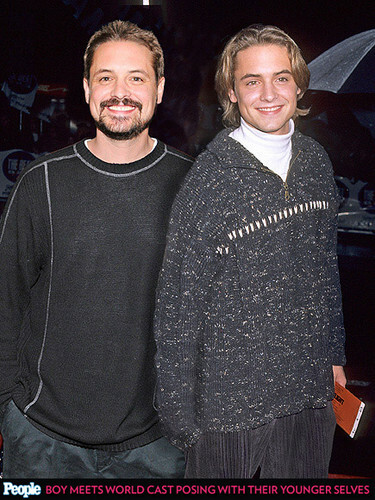 This Will Friedle photo might contain pullover and slipover.